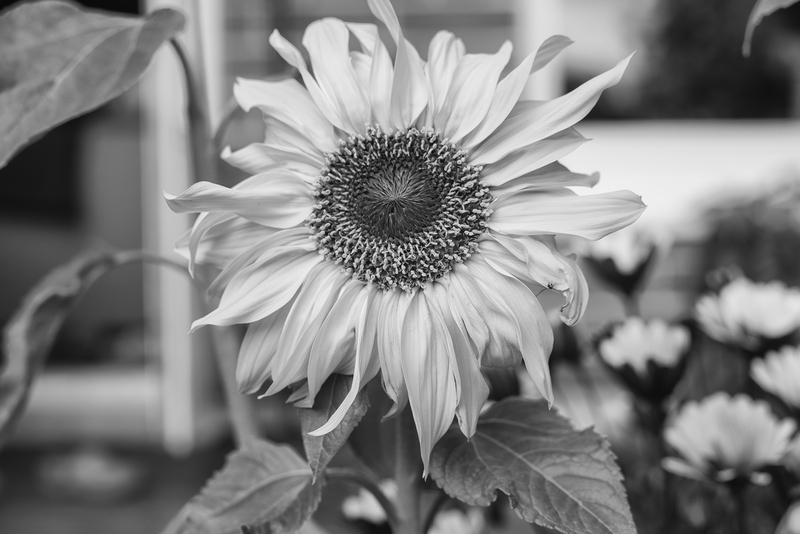 This is the first test with the full frame Nikon D600 monochrome sensor. Sensor sees the full spectrum of visible and near infrared light. 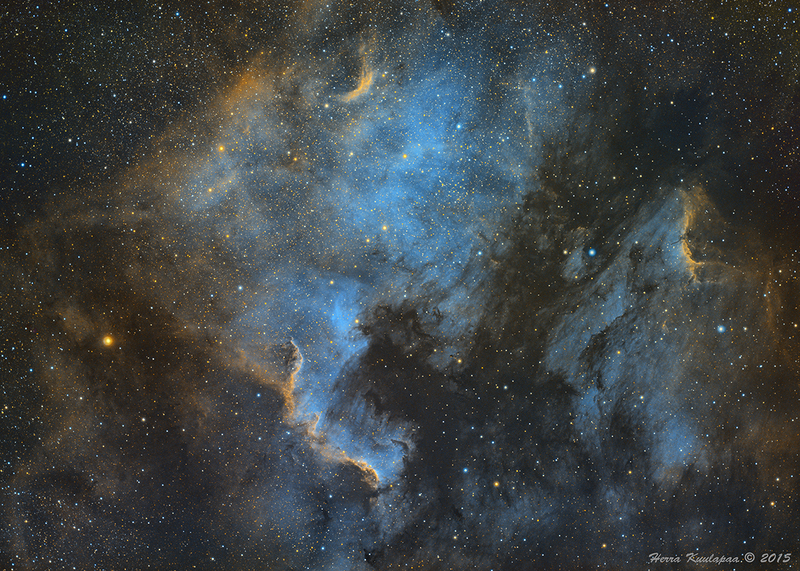 I will provide actual astrophotos later when it get darker during the nights in here. At this point the sensor feels real good and dynamic range is absolutely stunning!!! 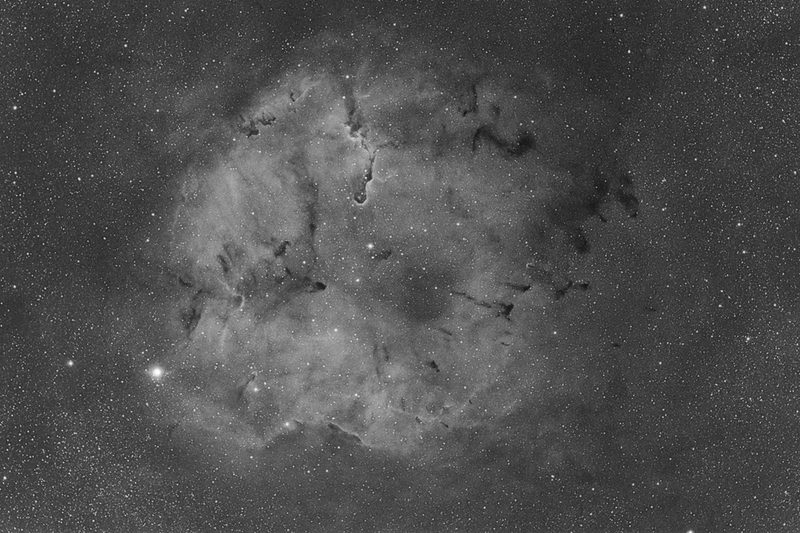 Unity gain seems to be ISO500, which I'll be imaging next season with. First AP test of the monochromatic Nikon D600. 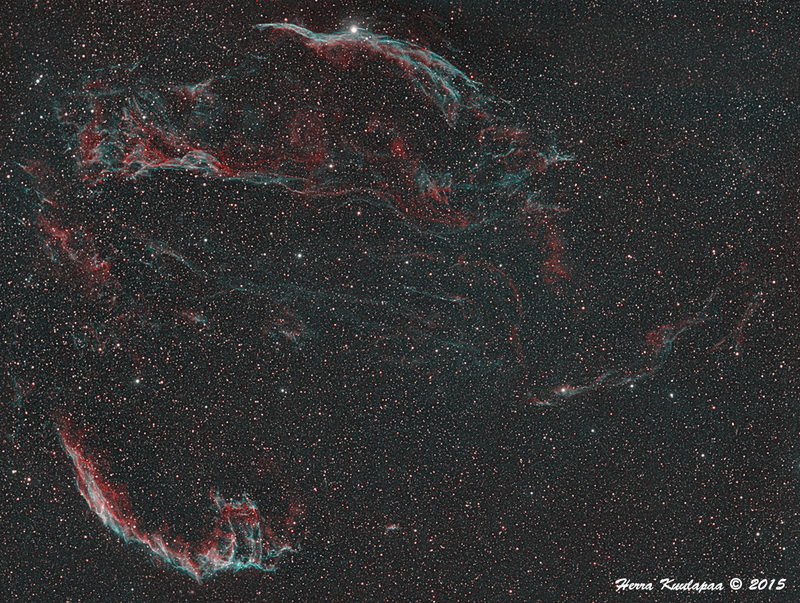 Veil nebula, HaRGB combination, colors taken from unmodified 6D stack, exposed last week. 8x11 minute subs on Ha. Color balance is slightly off, but I fix it later when I get more lights to it. 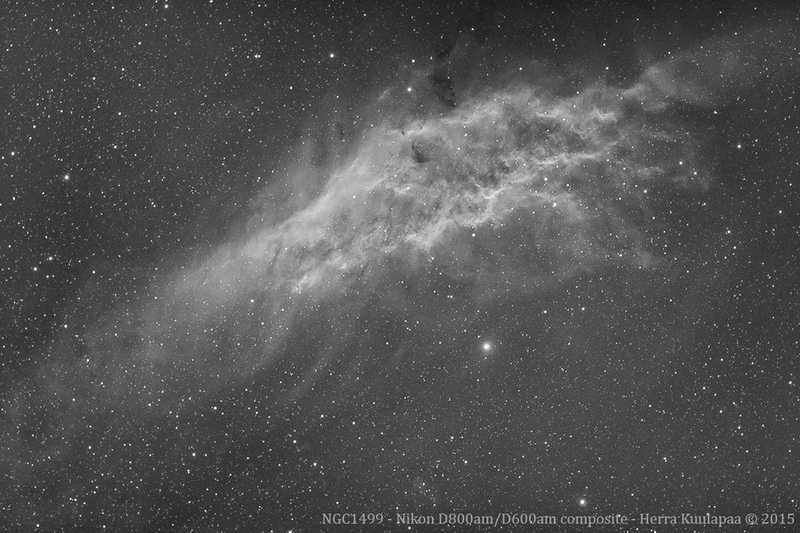 Monochrome modified D600 showcase continues, a bicolor (Ha+OIII) Veil this time. 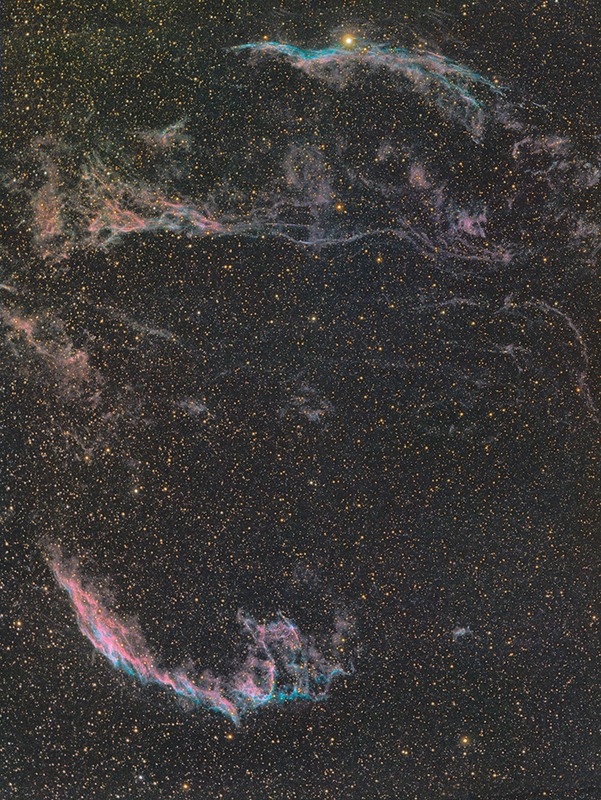 Compare the color to Ha injected RGB picture above. I did some sensitivity testing with D600 with ISO500, 800 and 1600. 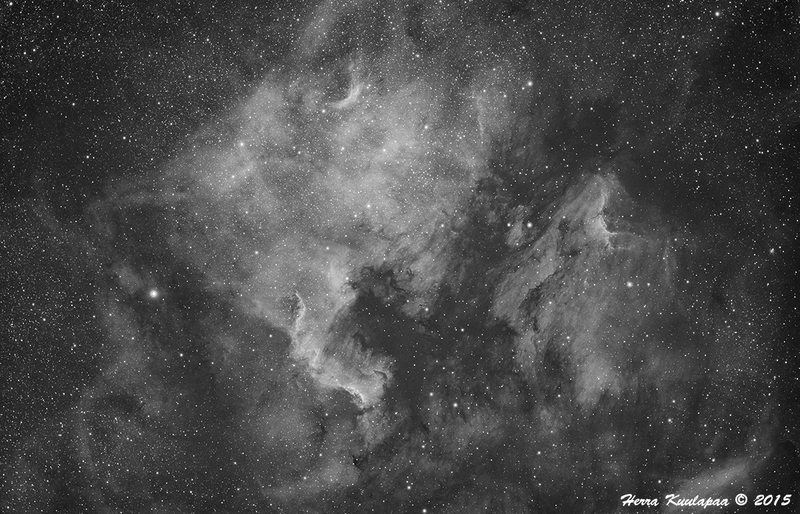 Expected seeing more noise with higher ISO and therefore clearer image with near unity gain ISO.. These are truly beautiful On which mount are you subbing? HEQ-5? EQ-6? It's a old and rusty HEQ-5. Ps. I have one extra monochrome D600 sensor if anyone would like to pursue UVA, VIS or NIR imaging.